There are several ways to import data from other systems into Bkper. Use the bkper add-on to import data into your books. Open a CSV file with Google Spreadsheets and select the cells you want to record. On the add-on select the right book, press record and the cells will be recorded as drafts. Copy any text from any source, paste it into the input field of the web console and the text will be converted into drafts on recording. Integrations - Consist of proper and third party solutions that allow you to integrate other services with bkper. 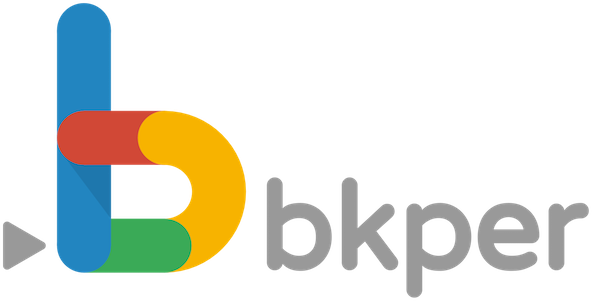 BkperApp - The BkperApp library gives full control over the importation of data within Google Apps Script.